Super-soft, combed-nylon/spandex offers a moisture-wicking finish. Thermo qualities afford superior warmth in all cold conditions. 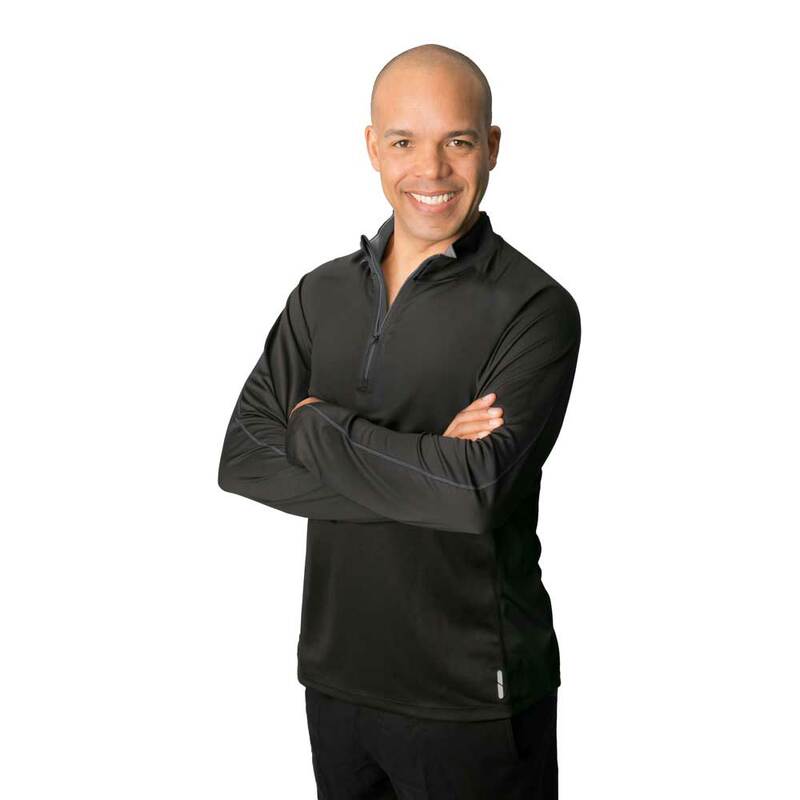 The Sierra long sleeve shirt is breathable and easy care. Super-soft, combed-nylon/spandex offers a moisture-wicking finish. Thermo qualities afford superior warmth in all cold conditions.